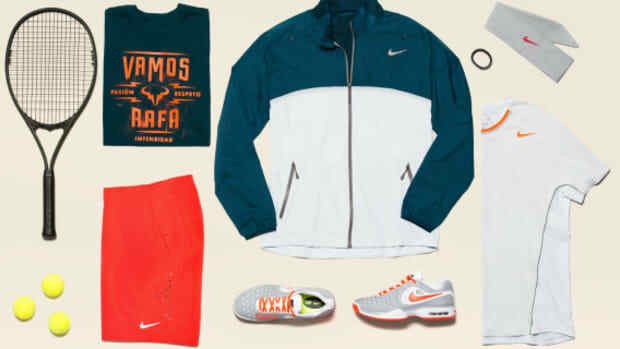 Recognizing that the whole world will be watching his every backhand, serve, and dig, Nike Tennis has already queued up Roger Federer&apos;s French Open attire. 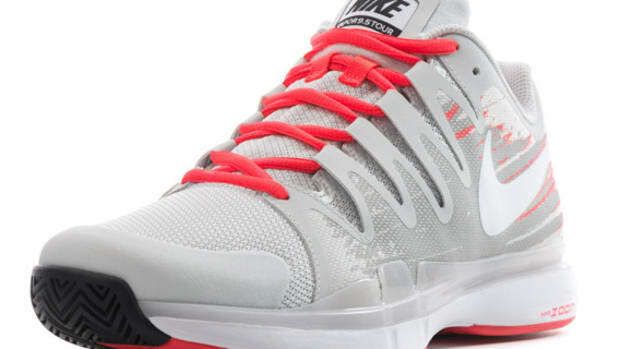 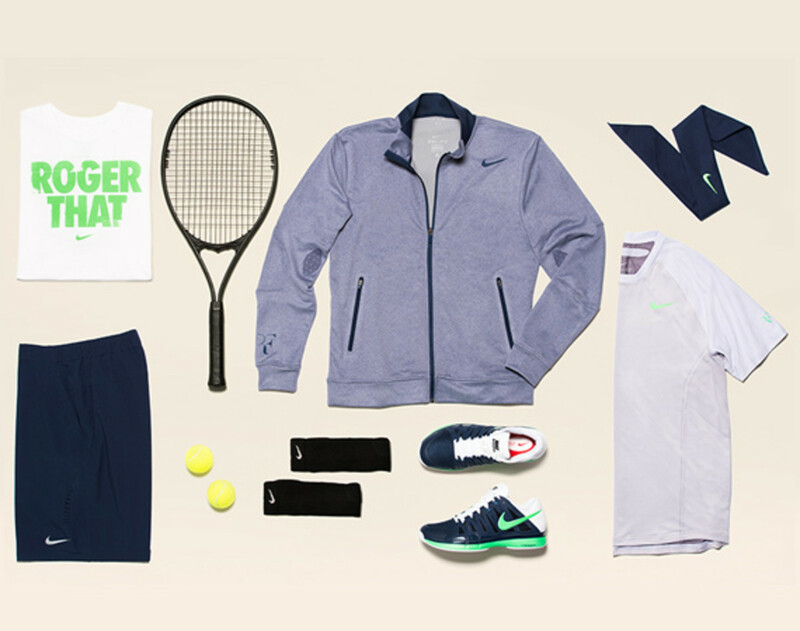 The collection, which instills Nike&apos;s Dri-FIT fabric and comfortable flatlock seams, was specially made to help Federer stay cool on Paris&apos; clay courts later this month. 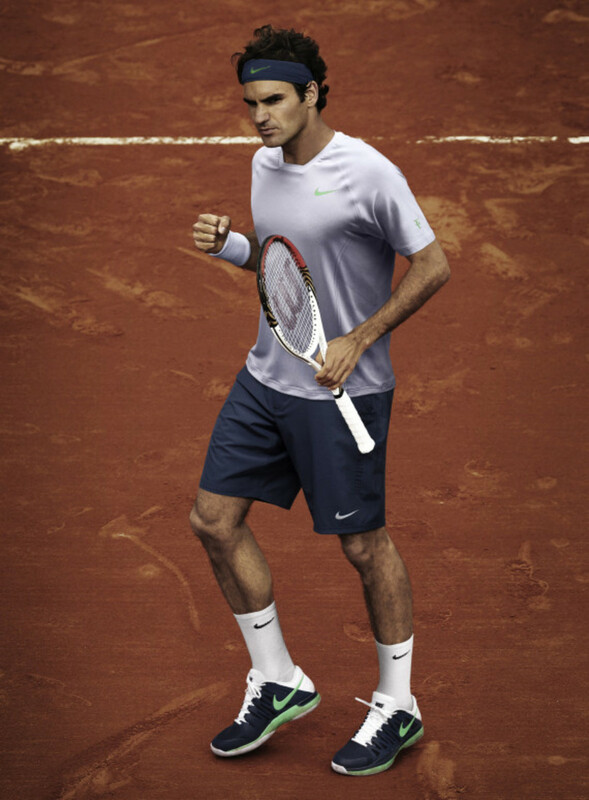 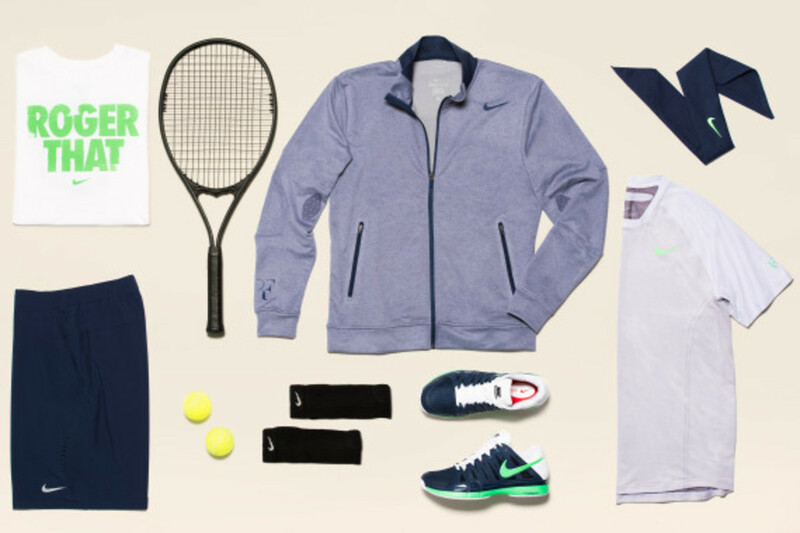 For his walk-up to the court, Federer will rock the Nike Premier RF Knit Jacket in a stone blue, capable of protecting him from the elements while also provide extra ventilation Underneath, Federer&apos;s basics will be a Dri-Fit Jacquard fabric crew top matched with a pair of Nike shorts and a color-coordinated handband. 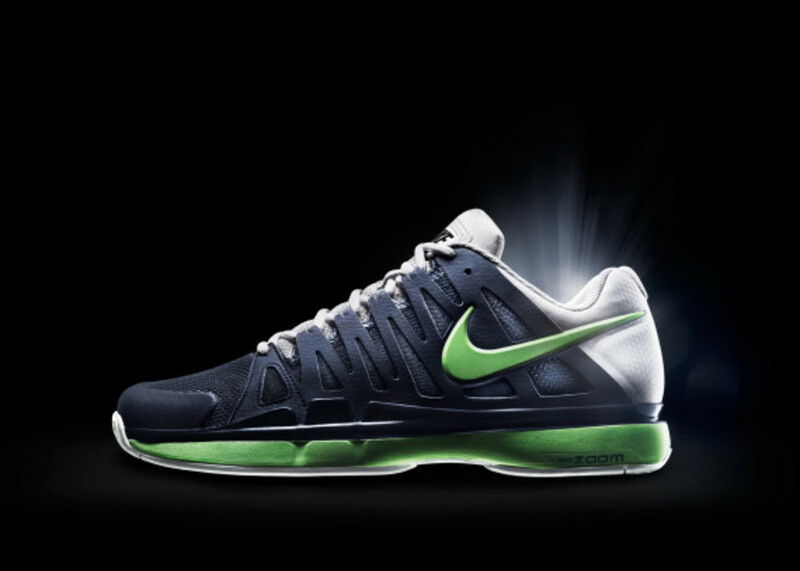 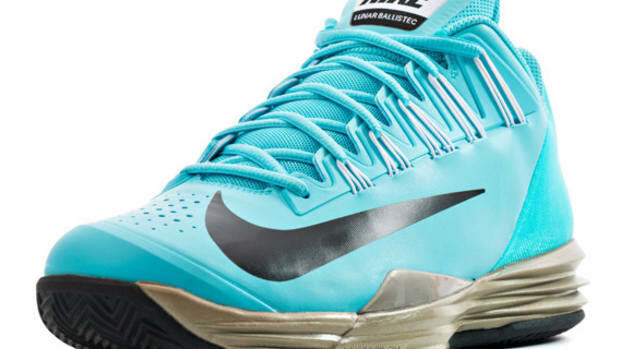 A volt green and navy pair of Federer&apos;s Zoom Vapor 9 Tours will finish off the look while a "Roger That" tee adds in a splash of his aggressive personality into the collection. 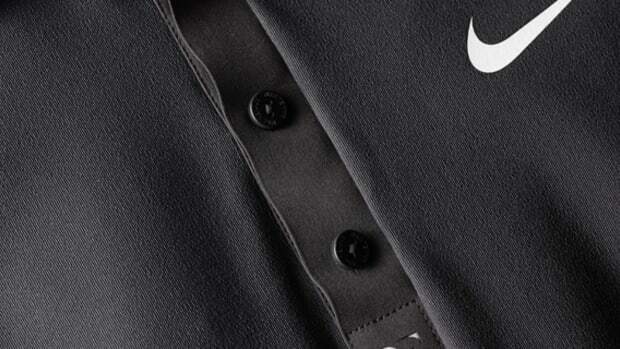 If you need more proof of the quality of these pieces, just make sure to tune in to watch the master in action rocking each piece later this month. 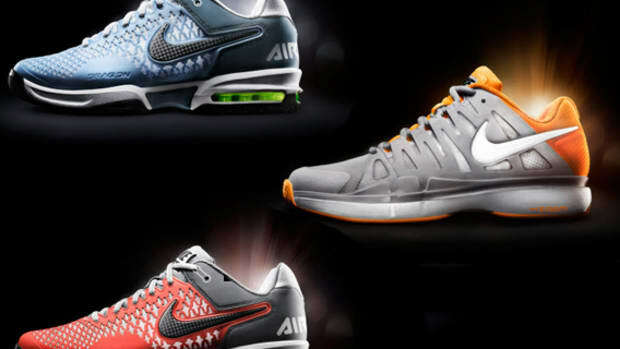 Until then, view them in more detail after the click.